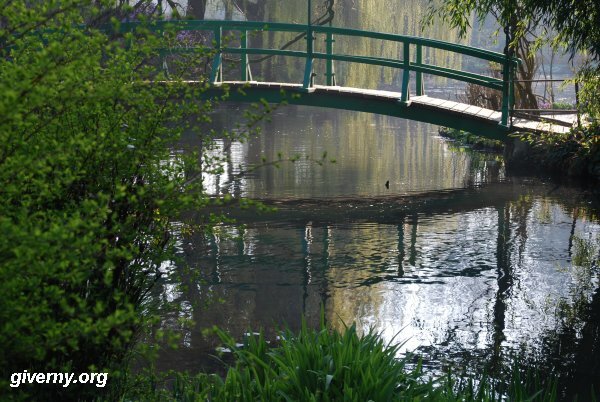 Skip the line with your advance priority admission tickets to Claude Monet's Home and Gardens in Giverny. Ticketmaster offers an interface in English. Digitick only has it in French. 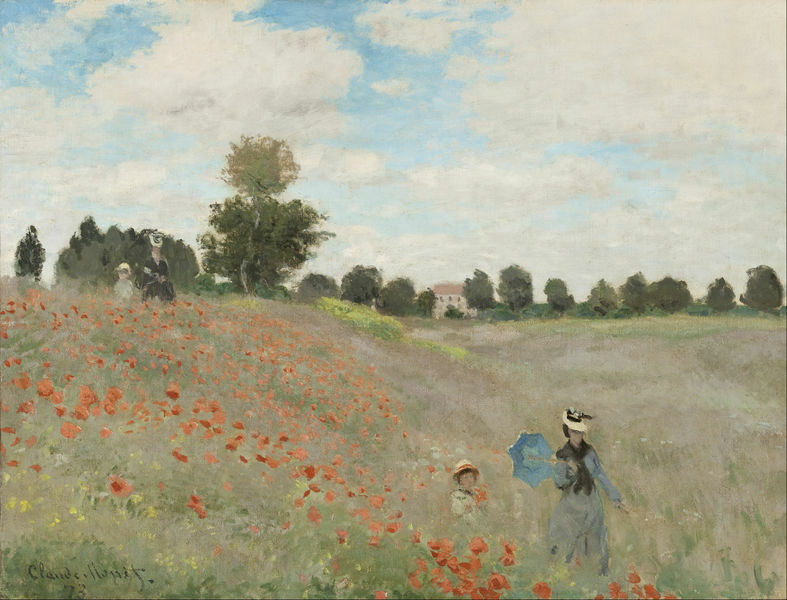 More than 80 paintings of Monet, among the most famous, belong to the D'Orsay Museum collection. The Museum is located in the pure center of Paris on the left bank of the Seine river. 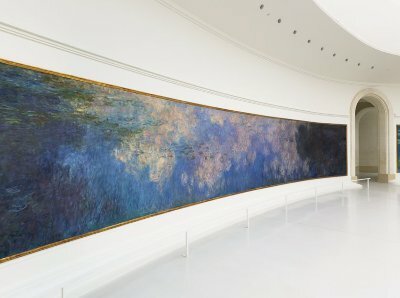 The Orangerie Museum hosts the final masterpiece of Claude Monet: The Waterlillies wide decoration, a set of paintings of 91 meters long. Monet invested his last forces for more than two decade to create this "illusion of an endless whole, of a wave with no horizon and no shore" in the words of Monet. It has no equivalent worldwide. The Orangerie Museum is located in the heart of Paris on the Place de la Concorde. 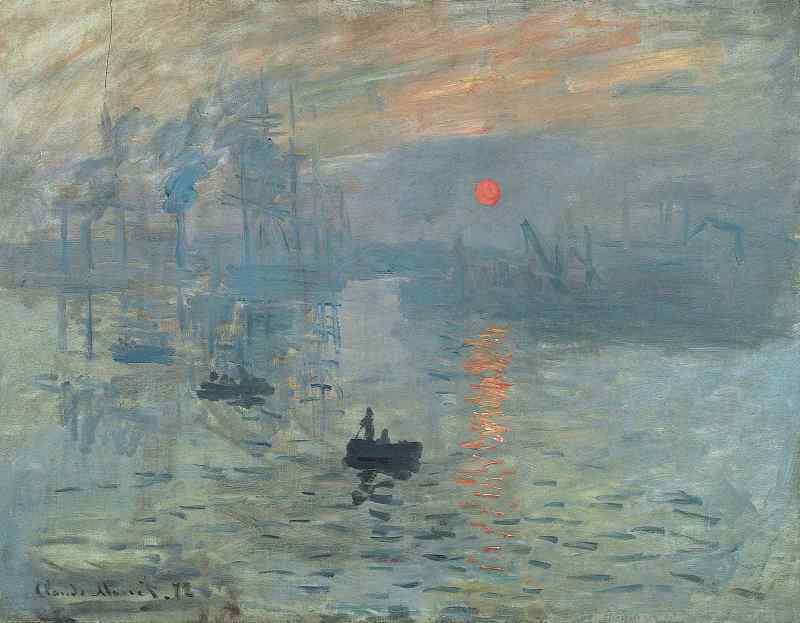 The Marmottan-Monet Museum presents the largest collection of Claude Monet's works in the world, from Impression-Sunrise to Giverny's Water Lilies. It is made of 94 canvases, 29 drawings and 8 Sketch books.